Have you ever wondered about the quality of affordable shoe brands? Well, I always do because I always connect it to this saying in freelancing. That’s kind of weird for me to say, but the people in my line of work believe in the saying: “you get what you paid for”. I often wonder if the saying applies to the consumer goods I buy with my hard earned money. Let’s talk about it, mom to mom, thrift-queen to thrift-queen. 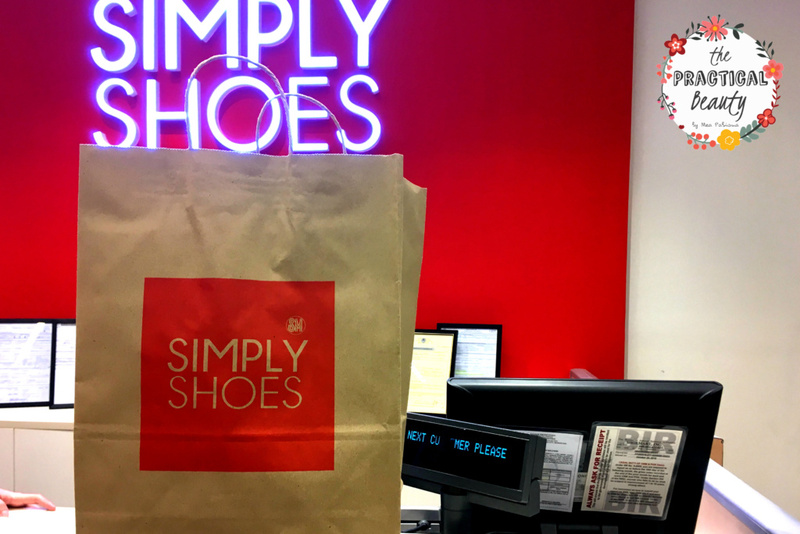 Simply Shoes recently opened in Bacolod City, at City Mall Mandalagan, Victorias City and Kabankalan. 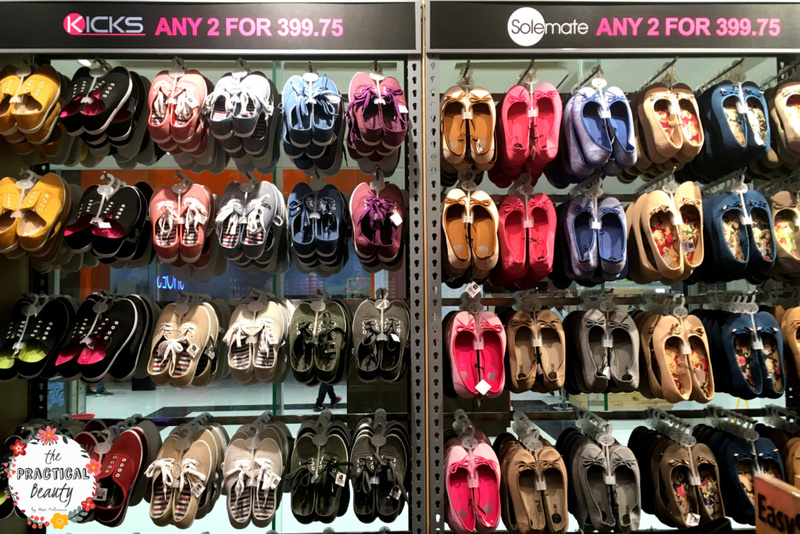 If you don’t know what Simply Shoes is, it is a company that’s affiliated with SM Retail. So, if you’re fond of buying those buy 1 take 1 shoes from the SM City department store, you can imagine Simply Shoes as a similar place only with concentrated brands. Let’s talk about Simply Shoes, first. You may think that it is a brand, but Simply Shoes is the entire store. It is the name of the physical store which carries brands like Parisian, Sugar Kids and Tough Kids. As a mom and a thrift-queen, I’m a fan of the brands mentioned because they don’t break my wallet, the shoe styles they have are everyday-fashion-friendly and they are of good quality. I’ve been buying Tough Kids ever since my son was just three years old. I can say that the quality is pretty good for the price you pay. I remember that I bought two pairs of shoes for about P399 (they always have deals similar to this). My son wore them to school every day. They lasted for about half a year. Well, actually, my son’s feet grew so that’s why we gave the pair to someone else, but he used it for a good half a year without any problems nor shoe fixes. As for yours truly, I recently bought sneakers from Kicks – a brand Simply Shoes carries. I’ve been using them on and off for about two months. So far, so good. I like that they have a denim look to them. 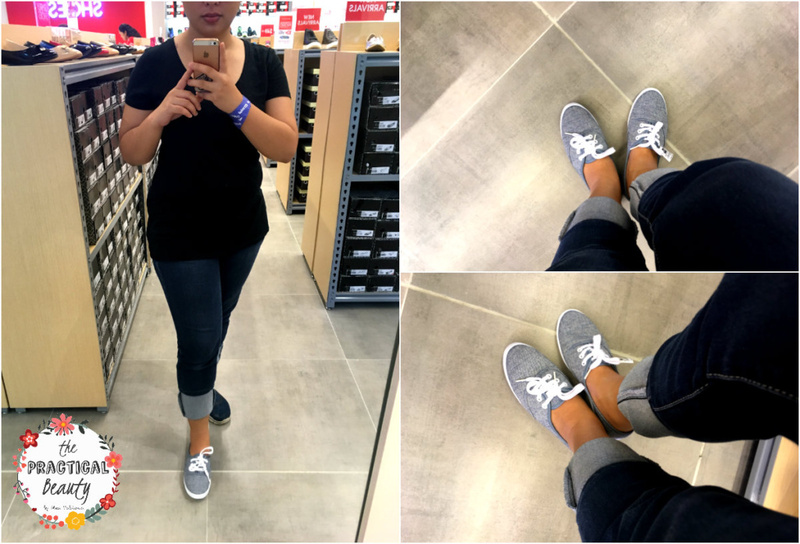 The sneakers I chose look very casual and they go with almost every outfit I wear on the daily (jeans and shirt). Of course, these types of shoes won’t last a lifetime because they are not leather or made with a special kind of technology. Well, at least not the ones I am wearing in the picture, but for the price you pay, you’ll get to wear them for a reasonably long time. Should I Check Out Simply Shoes? 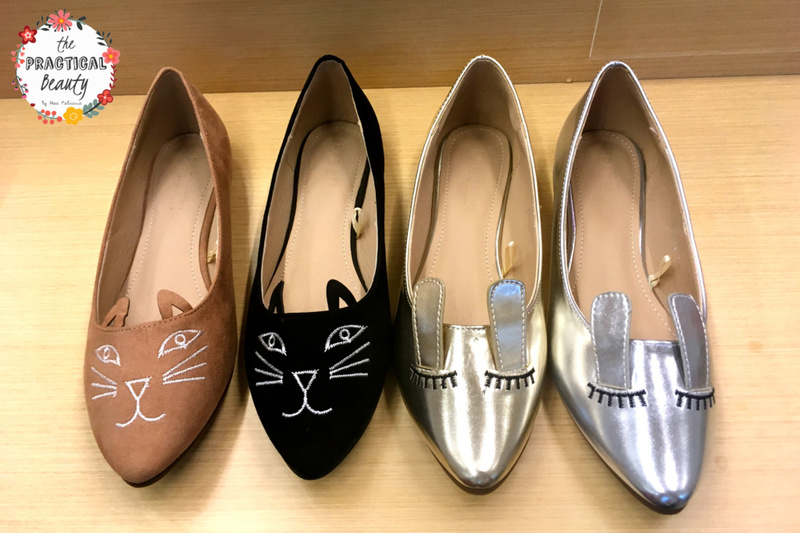 So, finally, what’s my mommy advice on Simply Shoes? I think you need to go check out their store at City Mall Mandalagan if you’re trying to find a good pair of everyday shoes as well as bags you can partner with the pair you selected. The quality is good enough for the price you’re paying which is win-win in my opinion. There are other shoe brands and stores that do compromise on quality just to lower the prices of their merch, so you have to turn on your mommy senses when you’re shopping. For more Practical Beauty Tips, LIKE my Page on Facebook. You can also check out the Food Videos I do on Youtube. ← Are Short Haircuts For You And Your Face Shape?